We’re back! And you’re back! And they’re back! Welcome back! #27. One way to promote reading is to kick off the school year with a big event. I have seen pep rallies complete with cheerleaders and athletes, music videos, bubble parties, bouncy houses, and all kinds of creative ideas used to get kids excited about reading. Of course there are some great special guests you can invite in to speak to your students who can teach, encourage and motivate your readers to explore the library and its resources, including yours truly. An exciting, well executed kickoff event can really make a difference in boosting participation in your program! To make it easier for you to do this, I am offering special pricing for August and September. Full Days (up to 6 assemblies) and Half Days (up to 2 assemblies) are usually $875 and $550, unless 2 schools schedule on the same day, in which case they split the full day fee ($437.50 each). The reading kickoff special pricing is just $650 for a full day and $400 for a half day (with 2 schools on the same day paying only $325 each!). 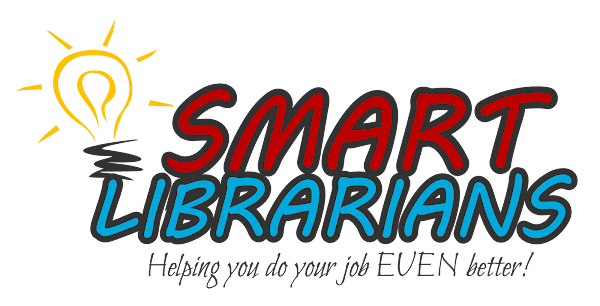 And be sure to check the updated website for new reading shows about career awareness and the genre study! Call or e-mail me for availability. In addition to being THE source for your teachers and staff when it comes to Common Core resources, you can help parents become more informed and involved in supporting their children in this curriculum. One EXCELLENT resource can be found at http://www.scholastic.com/commoncore/common-core-for-parents.htm. Spend a few minutes browsing the material here and you’ll find things you can use! You can point your parents to this resource or use bite sized pieces of it in a Reading for Common Core section in each issue of the school newsletter. And it should come as no surprise that when the author Patrick Daley lists “Five tips to help you support the Common Core at home” three of the five tips are about reading, one is about writing and one is about math. Reading is HUGE in Common Core, and that makes our jobs even more important to student and school success. Speaking of your importance to your school’s success, I am excited to be presenting a training session at the Liberty County Media & Technology Showcase on Friday, September 27. The title of my session is Becoming Indispensable: Convincing the rest of the world that a well-stocked media center and a well-trained media staff are essential for student (and school) success! The workshop will cover 12 things that you can and should do to convince decision makers about the indispensable nature of what you do. This is my 4th year to lead a session at this event and I hope you will consider attending! It’s free and Jaime Rearley and the crew always do such a great job with this event! Plus the snacks are always amazing! For more information, go to http://mediamatterslcss.blogspot.com/. This showcase has grown every year and I’d love to see you there!